A while back, the first mysterious creature was released. Today, we can add another to the collection. What do you think it is this time and where would it be found on the Island? 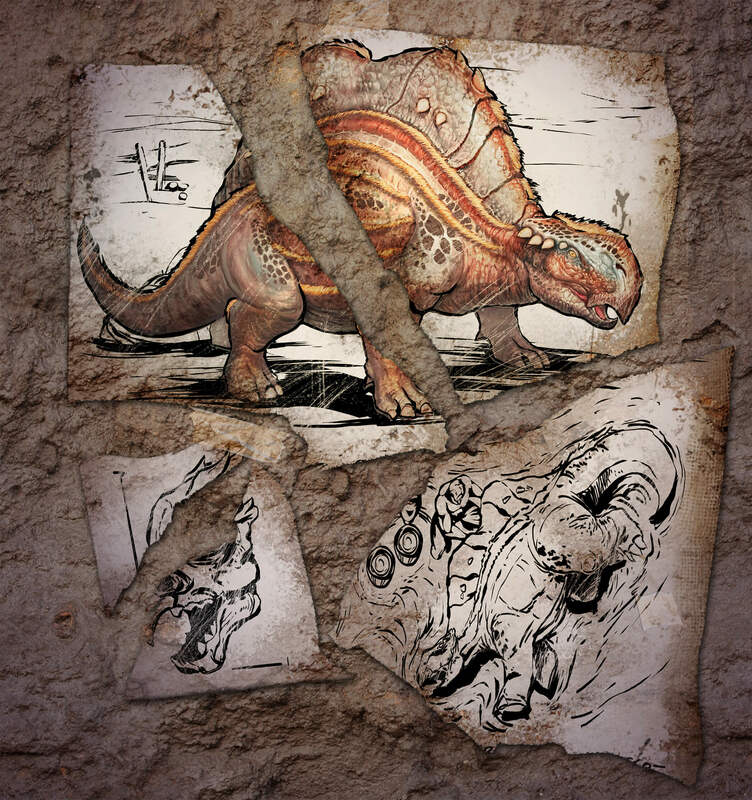 Is it one of the creatures that will become available with the desert biome in the future (which will probably not be on the Island map), or do we get another boss? Previous Post: Patch v243 – What’s new? Shouldn’t create any more maps, Need to focus on one and fix all the issues then add more content. Many people who start out on The Island aren’t going to want to move to try other maps because they took all their hard earned time in building and taming what they have on The Island. They should have away to connect the maps…to make it as a world….as a whole if you follow what im saying. If they did that they should increase the populations of servers twice, or three times as much. Would be amazing.